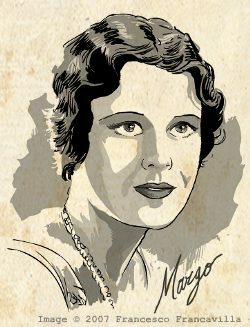 I also loved the idea that this was some sort of "Margo Year One" so I decided to include a little portrait of the faithful companion of our hero. Thank you, everyone, and have a Pulp Christmas! 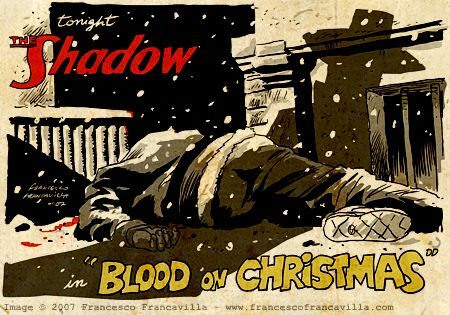 Enjoy and have a Pulp Christmas! We should have expected it. Guns, knives, fists, hitting, stabbing, knocking... we should have expected all that mess would wake up our little angel... And now what? 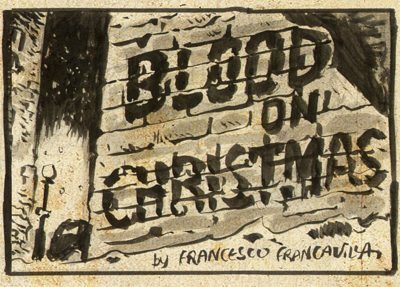 Welcome to the second strip of "Blood on Christmas". As you can see, I didn't make you wait too long before introducing our villain and, of course, our hero. But it is really everything over already? Will the Shadow be able to solve this situation without harming the poor sleeping girl? 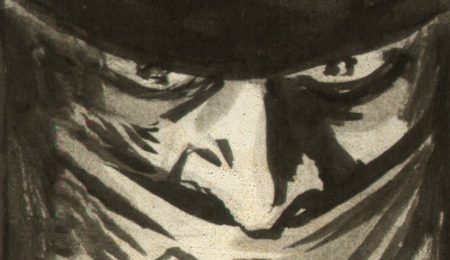 I hope you didn't think I forgot about you all since I am a bit late with this week installment ;) The fact is that I am pretty busy with my upcoming Zorro book and, also, I was looking for some Holiday themed episode of the Shadow but I couldn't find any. (if you have any pointers, feel free to let me know). 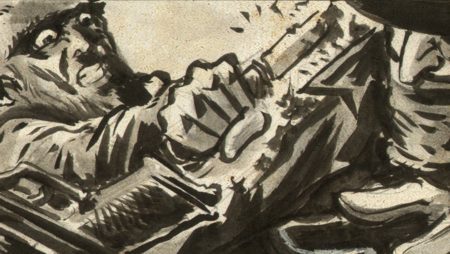 Here's the first strip to get things started. Hope you , Ladies and Gentlemen, enjoy the strips and feel free to let me know if you do (or don't ;)). 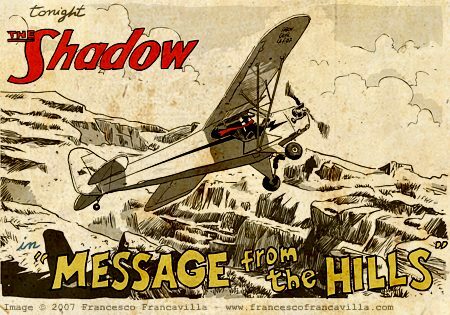 I have been illustrating several radio show of the Shadow in these past months, but it is my goal to cover also other characters of the Pulp Golden Age and other media as well. 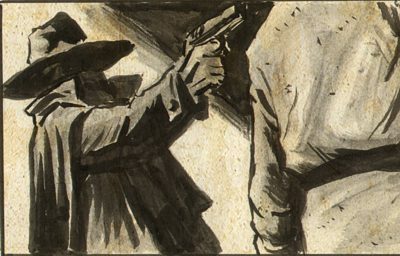 While I am planning to go back and do a few more Shadow radio episodes in the next few weeks, I would like to introduce a monthly new feature, called Pulp Spotlight. 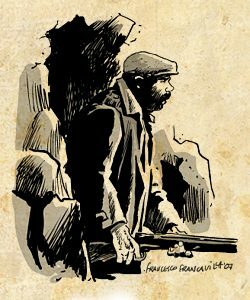 In this monthly appointment, I will provide a quick (illustrated) profile of other Pulp Heroes, based on suggestion you have been giving or on personal evergreen favorites. 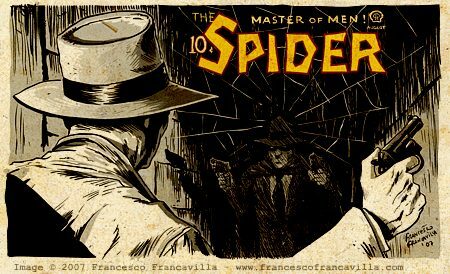 Today's spotlight is dedicated to The Spider. 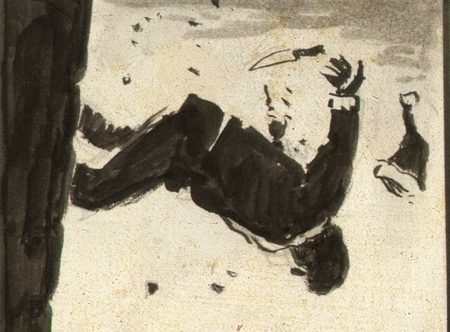 Eventually the success of this pulp hero was enough to grant a couple of movies and a constant revival of his "adventures" through the 20th Century (lately brought back to pulp life by Moonstone in the form of illustrated prose). A good starting point to know more about the Spider is, as usual, the related topic page on wikipedia - http://en.wikipedia.org/wiki/The_Spider . 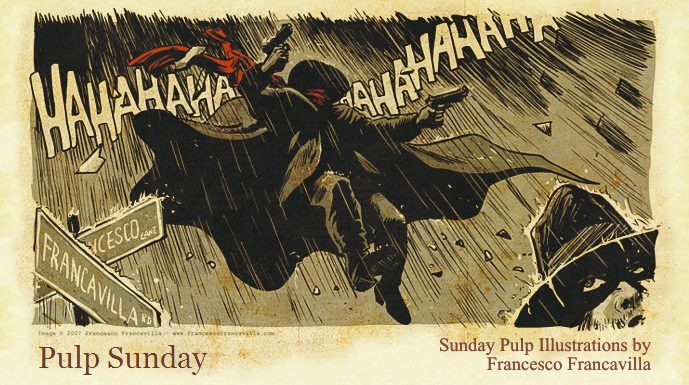 Hope everyone enjoy the illo and have a great Pulp Sunday!